Looking For Garbage Collection Services? 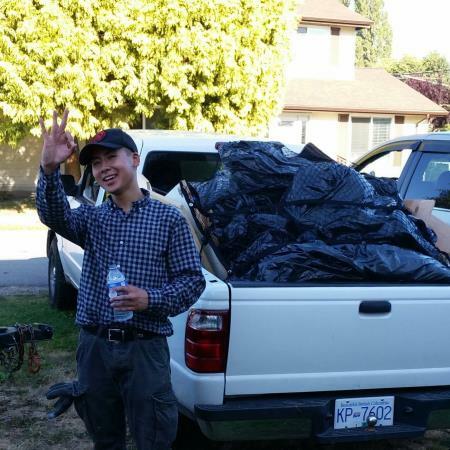 Surrey Junk Removal Guy – Dayo Disposal, Jon Dao provides respectable furniture, rubbish, and junk removal services in Surrey, BC as well as a reliable delivery service. 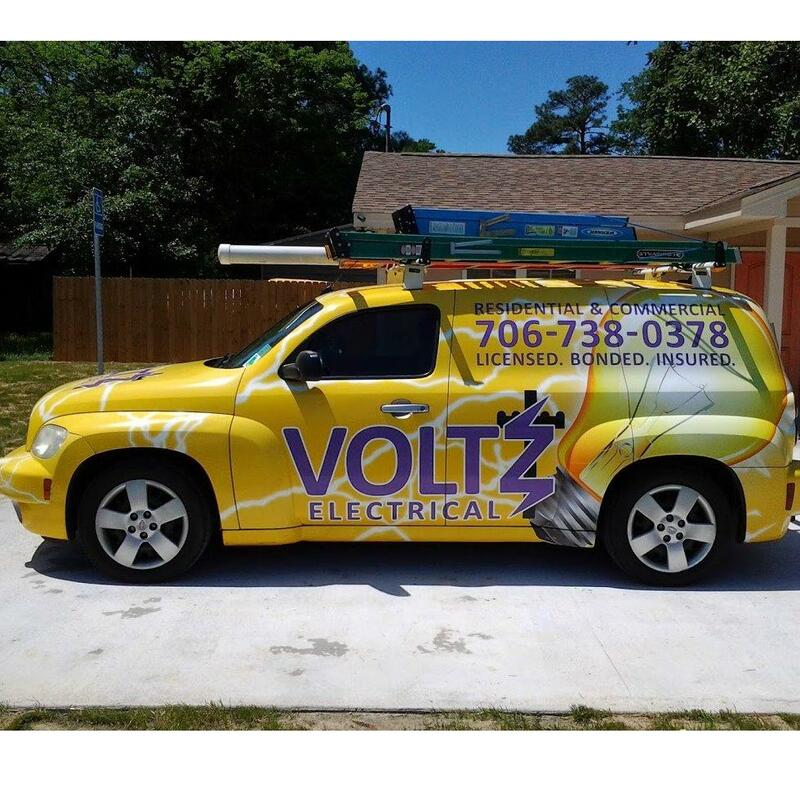 Our team of friendly faces is dedicated to assuring that you will have a smile as big as ours after all is done. We proudly provide furniture, junk, and rubbish removal in Surrey, British Columbia, and surrounding Greater Vancouver areas.